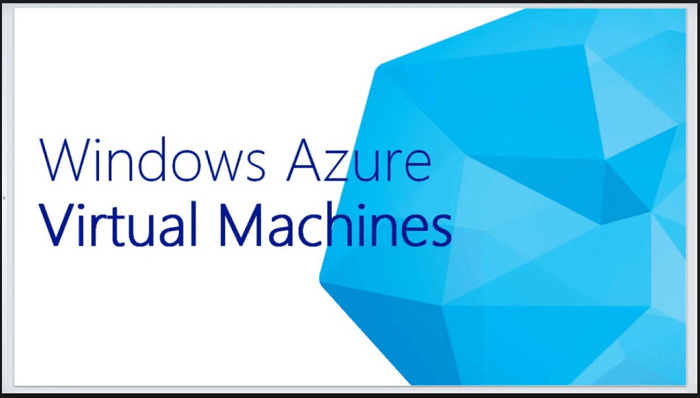 Before anything else, let us start by understanding what exactly are Virtual Machine Applications? 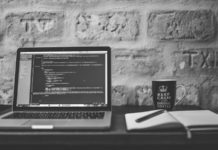 If you put it in simple terms, a virtual machine application lets you run two operating systems on the same system simultaneously. For example, you can run the Apple OS and Windows OS simultaneously on your Windows PC with the help of a virtual machine application. If you have a Windows 10 and would like to run any other OS along with your Windows OS in your system for any reason whatsoever, you can download a virtual machine application for your Windows 10. 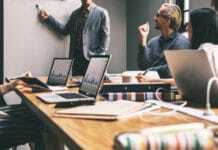 Some would want to use an OS particularly because of some exclusive feature that the OS offers and someone might want to use another OS just because they want to give it a try and see if it is any better than the OS that he the person is already using. 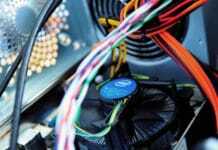 Following are some of the best free vm software. 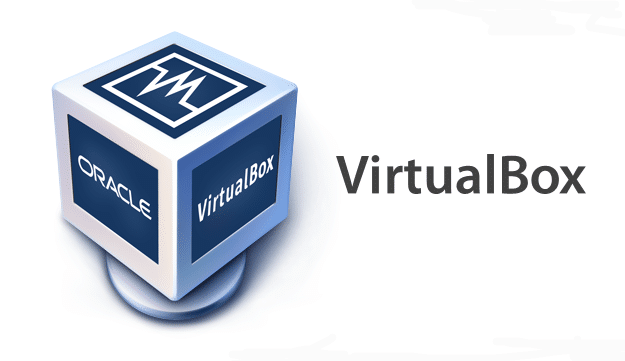 VirtualBox is a virtual machine application that does not have too many pre-requisites for it to Run on your PC. If your PC has a pretty good enough Intel or AMD processor, this software will work just fine for you. The best part about Virtual Box is that it is free. It is available on all major platforms. The navigation is really easy. The software works well irrespective of the host platform. 3D virtualization, multi-screen resolutions are some of its cool features. Sharing of files between host and the guest platform has been made very easy for people using Virtual Box. For a free software, it does a really good job as windows 10 virtual pc. 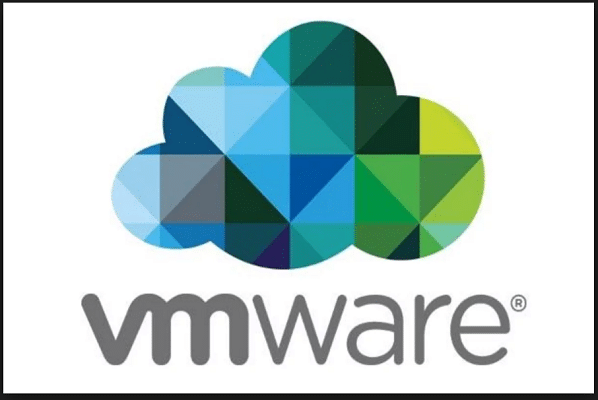 The price of VMware Workstation is 250USD. It is the most advanced virtual application software amongst the three. This software is for any person trying to run multiple programs in multiple host OS at the same time. Workstation Fusion is a slightly simpler version of VMware Workstation. The cost of VMware Fusion is 90 USD. This software is suitable for a person who wants to run Windows OS on his Mac. This is a pretty decent software for its price. VMware Workstation Player is available for free. This software is the most basic version amongst the three. This software can be used for running virtual machines in Windows and Linux. 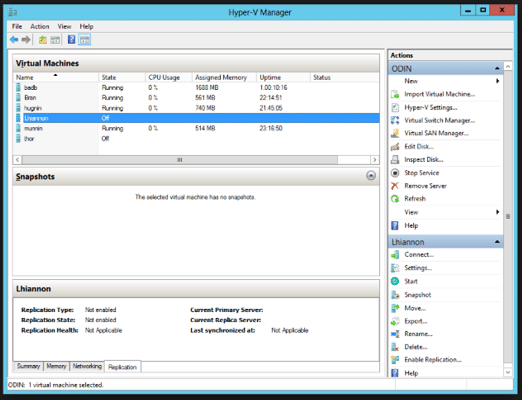 Hyper V is a virtualization software for Windows. It is the best virtualization software available for Windows 10. It has some cool features like an extensible virtual switch, dynamic memory, ability to clone VMs and ability to create checkpoints. You can also remote control Hyper V and automate almost anything using Power Shell. This software is available for Windows 10 Pro and enterprise users. You won’t be able to utilize this software if you are using a home version of Windows 10. This software is also available for pro and enterprise version of Windows 8. You can download it by signing up or logging in after visiting this link. 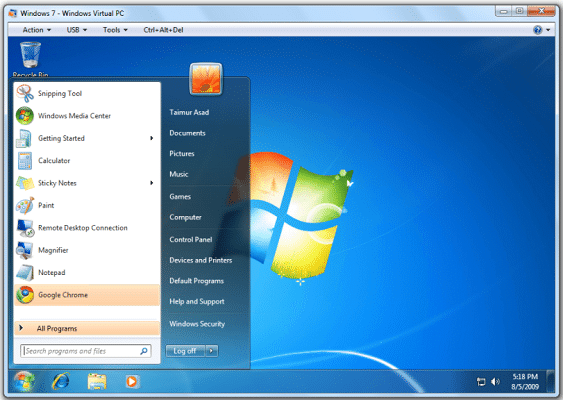 Windows Virtual PC is the latest virtualization technology. You can use it for running more than one OS on your PC. It can successfully run many programs at the same time in guest and host OS. You can emulate older versions of Windows like Windows 7, Windows Vista, Windows XP, etc. 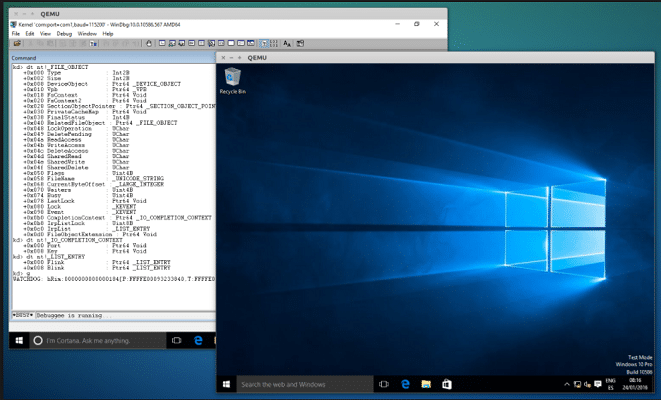 on your Windows 10 PC using this virtualization software. QEMU is one of the most popular and free Virtual machine applications available on the Internet today. It is a short form for the quick emulator and is an open source software. It will work well on any version of Windows which is after Windows XP which is, sadly, no longer supported. This software was the go-to choice for Linux users, but its popularity reflected up on the Windows audience as well, so they decided to make a version for Windows users too. 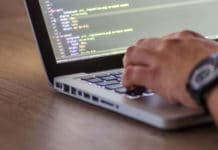 QEMU makes use of the native hardware of your computer system by optimizing it for the operating system by so that you are virtualizing. This makes sure that the system performance stays optimal, and almost makes you forget that you are using a virtual machine application at times. You will have to enable virtualization from your BIOS settings, in case you are using slightly older Intel chipsets suggest the 4th generation core i5 that I have on my laptop. Once you have that enabled, it will allow you to run 64 bit ISO without any issues. This virtual machine application might require administrative privileges in certain places such as if you are trying to mount other logical drives on to this virtual machine or maybe you are trying to access your USB devices within this virtual machine as a guest. 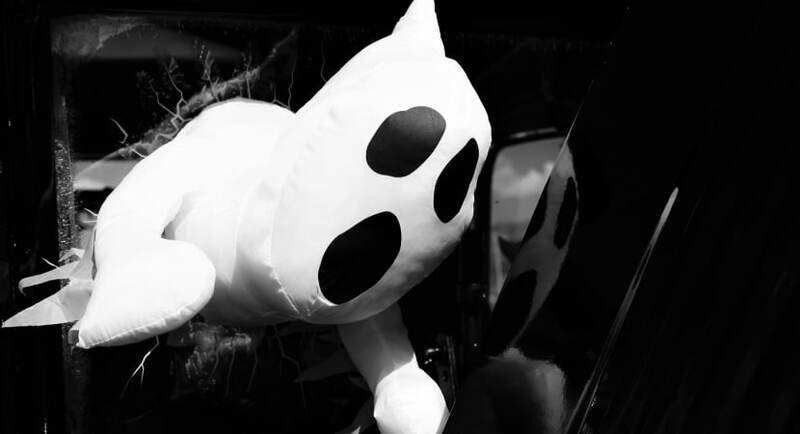 Don’t worry; it will not misuse your administrator privileges to plant bugs or some unwanted junk in your system. Besides, this is a virtual machine software for windows 10. You can always rip it off of your logical drives if you don’t want it. That’s one of the upsides of using your favorite operating system as a virtual computer system. This is Microsoft’s version of paid Windows virtual machine applications. Azure virtual machines offer you a lot more features and support as compared to the freeware available out there, but then again, even if you get some issue in your free virtual machine software, you can fix it just with a simple Google search, as other normal humans do. The pricing for this software and other information are listed in detail over at the Microsoft’s website. Azure Virtual Machines do not take payment from you at once. It’s more of a pay as you go service where you need to pay for the amount of time the service was running and nothing more. So if you only need this premium virtual machine for a couple of days, you can only pay for those days where you used it and then you need not pay any longer. So I guess it makes up for the fact that you have to pay to use simple freaking Virtual Machine Applications. 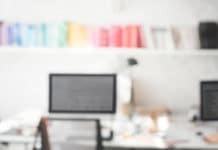 At their website, they say that you get up to 72% price savings with this payment method as compared to traditional pricing methods. I still think it’s better to save 100% of your money and get free software for yourself from the above options, what if you are someone who values quality over quantity then you will appreciate what Microsoft Azure has to offer. So, these were some of the best virtual machine applications that you can download for your Windows 10 system. 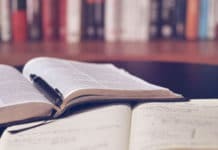 Among all these, I highly recommend trusted one such as virtual box or VMWare (virtualbox alternative), because I have personally used and loved them for a long time now but I am sure that based on my short research that others are just as good as well. Go ahead with any of them, and you will be equally satisfied. Windows 7 was the last windows operating system to support Windows Virtual PC, so you can emulate older versions of Windows like Windows 7, Windows Vista, Windows XP, etc. on your Windows 10 PC using other ways.